1.4 In this policy, “we”, “us” and “our” refer to Jo Ebisujima/jojoebi/The Kaizen Revolution. 3.4 We may process your information included in your personal profile on our website (“profile data“). The profile data may include your name, address, telephone number, email address, profile pictures, gender, date of birth, relationship status, interests and hobbies, educational details and employment details. The profile data may be processed for the purposes of enabling and monitoring your use of our website and services. The legal basis for this processing is the proper administration of our website and business. 3.5 We may process your personal data that are provided in the course of the use of our services (“service data“). The service data may include your name, email, IP address, billing address, mailing address, telephone number. The source of the service data is you. The service data may be processed for the purposes of operating our website, providing our services, ensuring the security of our website and services, maintaining back-ups of our databases and communicating with you. The legal basis for this processing is our legitimate interests, namely the proper administration of our website and business. (a) Personal data will be retained for a minimum period of 1 month following sign up date, and for a maximum period of 1 month following unsubscription date. 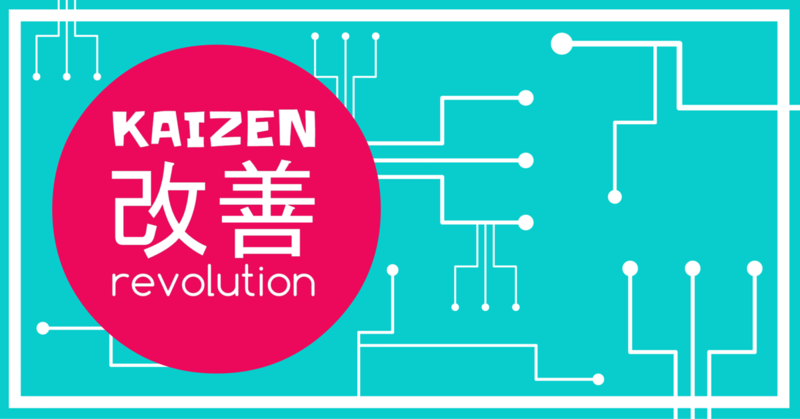 (a) the period of retention of personal data will be determined based on membership of the Kaizen Revolution or the purchase of any of the jojoebi brand courses. 13.2 Our principal place of business is at Nishi Kobari, Ina-machi, Kita-adachi-gun Saitama-ken, Japan.